Congratulations to Diane, who was highly commended for her services to WTC at the 2014 Farnham Sports Council awards ceremony. 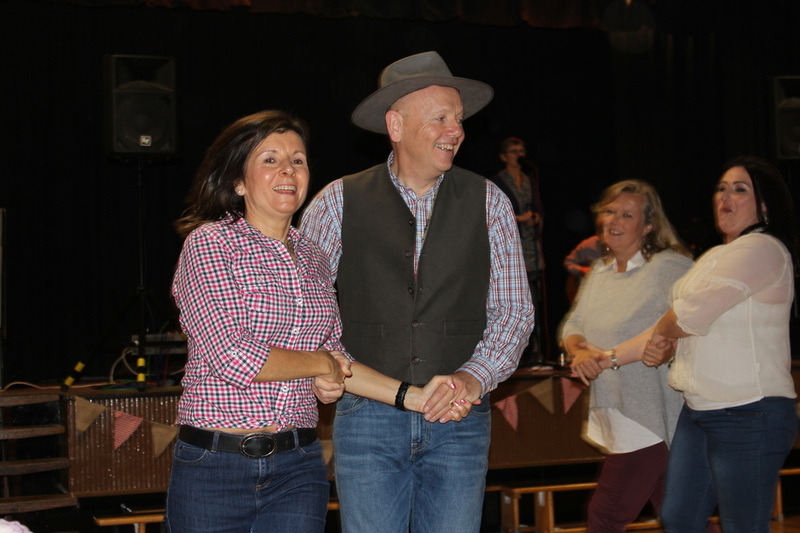 For many years, Diane has been the Junior Organiser and Welfare Officer, as well as providing many other contributions to the committee and fund-raising events. Of course, Diane is also well known for her high quality tennis being one of the best players in the club, and a constant winner in the A teams and the Annual Club Championships. Farnham Swimming Club won Club of the year. Sailability and Taekwondo Clubs were highly commended. Kylie Grimes and Rachel Morris, local paralympians, were also present to receive awards. 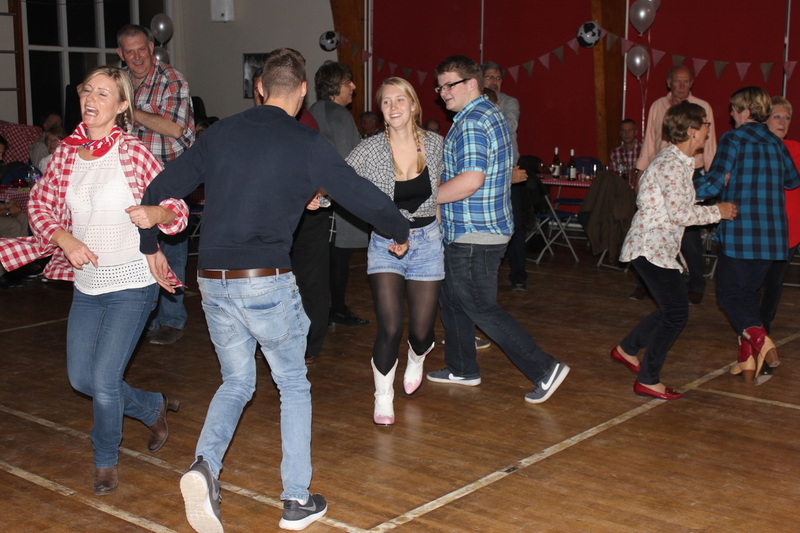 Our annual prize-giving and tournament cup presentations took place on 15 November at the Barn Dance - great fun and less formal this year with a fish and chip supper half way through the evening and a cheap bar providing liquid refreshment! 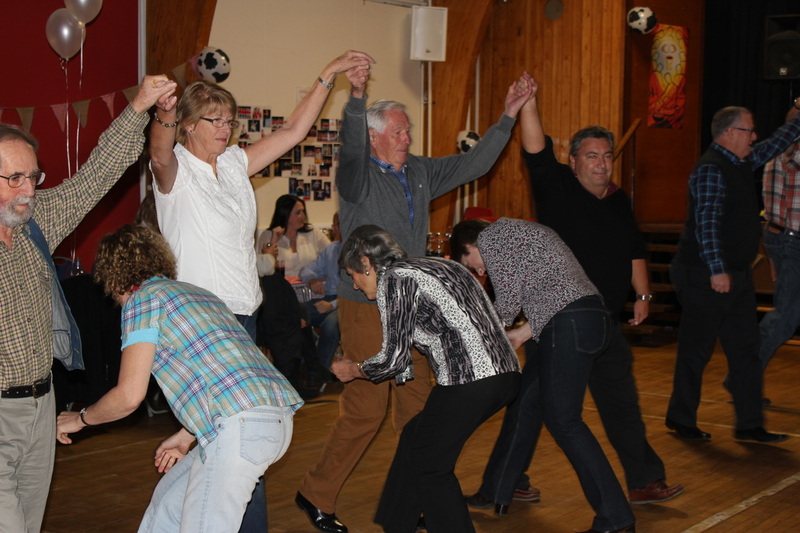 A fantastic £485 profit goes towards the court fencing fund. Many thanks to Shirley Cauldwell for her hard work organising the event and to her helpers on the day!! Congratulations to all the winners, photos posted on the Club Championships page! 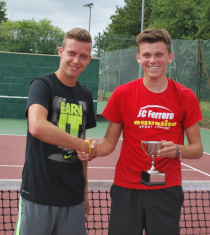 Congratulations to Jack Cousins who beat James Cooles, 6-1, 6-2. A great match with good quality tennis, played in the middle of a hot and humid day. Congratulations to Carol Austin and Jamie Hale who beat Kate Lisney and Paul Townson, 6-2, in the final while the rest of the tournament players enjoyed a break from the heat. No rain, just wind, sun, good tennis and home-made cakes for the 14 ladies who participated and raised money for Phyllis Tuckwell Hospice in the annual charity tournament. Kathy Norkett and Carol Austin beat Maralyn Sharpe and Louise Cousins, 6-4, in a closely fought final. "touchtenn﻿is" Family Open Event, Saturday 6 September, 2-4pm, Free and Great Fun for All! The Final was played on Sunday 21 September 2014, on the same day as the Annual Club Championships, and won by James Ridgers and Pam Hoad who beat Lee Aubrey and Linda Taylor. The U16 girls' event was won by Georgina who beat Ellie. In the boys' events, the U12 winner was Jack who beat Sami, the U14 winner was Toby who beat Henry and the U16 winner was James who beat Patrick. In the Orange event, Olivia beat Joe. 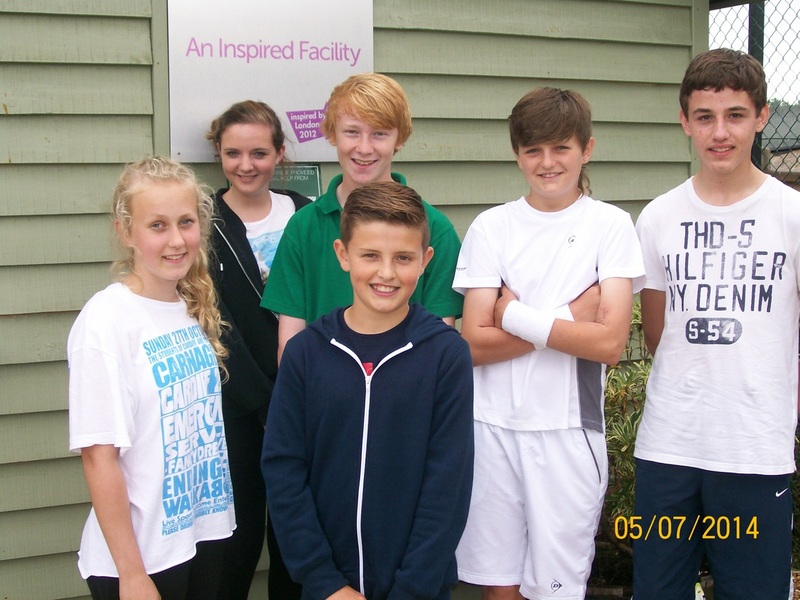 Lastly, all the contestants played an open doubles event, with the winners James and Georgina beating Jack and Kaine in the final. 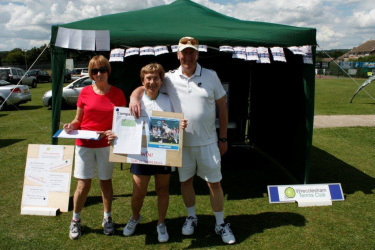 Thanks to the organisers – Gemma Wiltshire of Pin Point Tennis Team and Diane Pettitt – and to the parents who came to support the players. WTC ran FREE activities for minis and juniors during National Mini Tennis Month with lots of tennis activities and games to develop the children's co-ordination, ball awareness and basic tennis skills. The first NMTM session on 26 April 2014 was good fun when 10 children and their parents came along and enjoyed 2 hours on the courts trying tennis with help from head coach Gemma Wiltshire and assistant coaches Jack Cousins and James Allen. On 22 May 2014, 1st Wrecclesham Brownies enjoyed a busy one hour session on mini courts with the coaching team led by head coach, Gemma Wiltshire. All of the Brownies enjoyed themselves and did not have a chance to stop or get bored. A few weeks later, 2 of the local packs of Beaver scouts had their turn and clearly had a fun time on the tennis court.